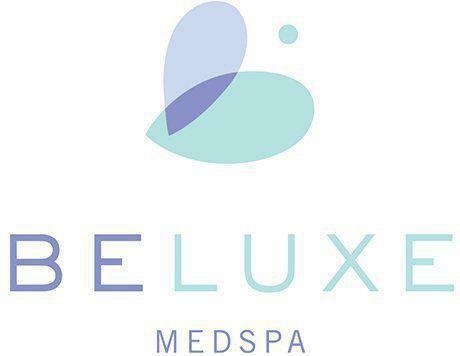 BeLuxe Medspa, located in Evergreen Park, Illinois, is a luxurious spa, offering expert medical and cosmetic treatments in a pampering environment. Utilizing state-of-the-art technology, BeLuxe’s staff of full-time professionals provides an extensive list of services for the feet and skin, as well as laser removal of tattoos, unwanted hair, cellulite, scars, and stretch marks. In addition, BeLuxe offers collagen regeneration treatments, and treatment for varicose and spider veins. The entire team, lead by renowned, double board-certified physician Bela Pandit, is passionate about providing the highest quality medical and aesthetic care. Our amazing customized foot treatments include: foot baths, herbal scrubs, and pedicures, including medical pedicures. Our skin treatments include: laser treatments to eliminate rashes, discoloration and overall rejuvenation, as well as performing biopsies and prescribing medication, when needed. BeLuxe also offers a full line of skin care products from several professional brands that have been tried and tested by Dr. Pandit.